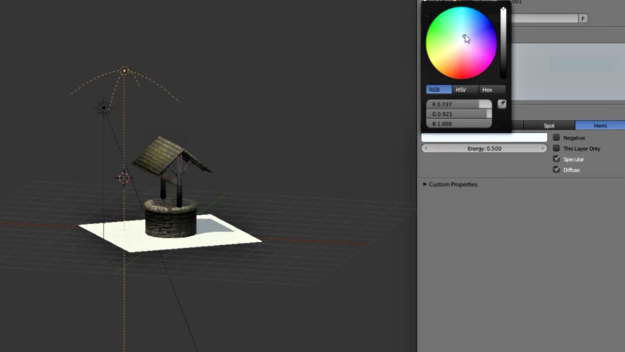 This is an idea for a Light Setup for an Outdoor Environment in the Blender Game Engine. In 1 Minute you can setup a quite nice lightning with dynamic shadows. If you are experiencing issues with playback, you can download the video here (~3MB).